Fundraiser by Kris Raymond : Paramount Music Assoc. needs you! Paramount Music Assoc. needs you! 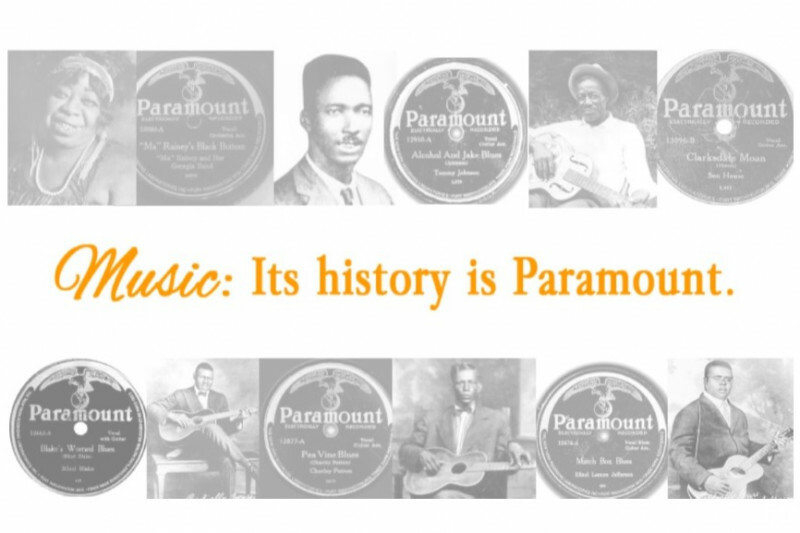 Keeping the blues alive by offering community events and celebrating the rich music history is what the Paramount Music Association has been doing since 2006. As an all volunteer, 501c3 organization, we do all we can to continue sharing the Paramount record label story and music, as well as supporting live music around the world. The Paramount Music Festival is one way we celebrate the music. Your donation, no matter the amount, will allow us to continue offering these events. 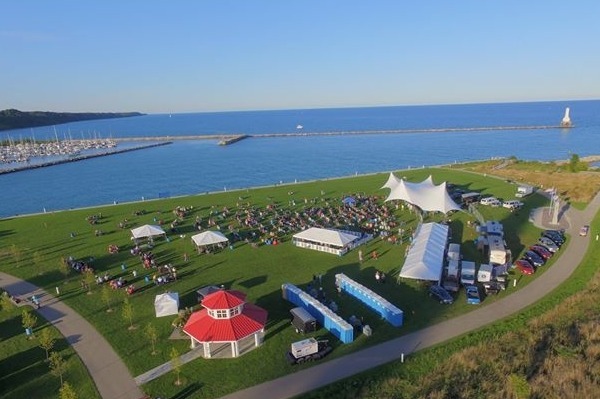 When we reach our goal, we will use part of the money to install a Blues Trail Marker in Port Washington, and the remaining money will be used too secure the continuation of the association and the Paramount Music Festival, as well as other programming. Much of the blues music in late 1920's - early 1930's was recorded at the Wisconsin Chair Factory. 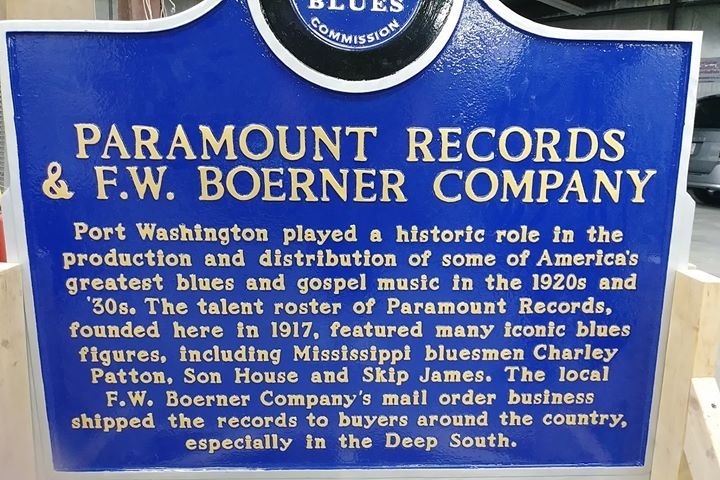 Musicians including Charley Patton, Son House, Ma Rainey, Skip James, Louis Armstrong, and many more, traveled to Wisconsin to record for the Paramount label. A Blues Trail Marker was installed in 2008 in the Village of Grafton thanks to the organizations efforts, as well as local business and Village support. These markers bring travelers to the area, as people from around the world follow the blues trail. The markers also educate the public on the important history of the area in which they are installed. Being an all volunteer organization, we put as much time and energy into telling the story as we can. We have held many community events and support music related needs over the years including: Senior Blues (music provided at no cost to assisted living/long term health care and senior community centers), music scholarships, funeral expenses to families of musicians, free community concerts, offer the opportunity to Wisconsin musicians to participate in the International Blues Challenge, Blues for the cure to raise money to help women fighting breast cancer, and our annual Paramount Music Festival. The Paramount Music Association is a volunteer run organization and a 501c3, and is funded by donations. THANK YOU to our generous donors outside of GoFund me. Things are moving along....can you spare a few dollars to help us reach our goal?